It is impossible to allow such an auspicious day pass without reflecting on the contribution of האי גברא רבא, פה מפיק מרגליות, חכם בקי וחריף, איש החסד, גזע תרשישים מורי ורבי הרב יוסף דוב הלוי למשפחת Soloveitchik. I am indebted to Yeshivas Yitzchok Elchanan (RIETS) for its incredible resource yutorah.org an organic burgeoning library of Torah. 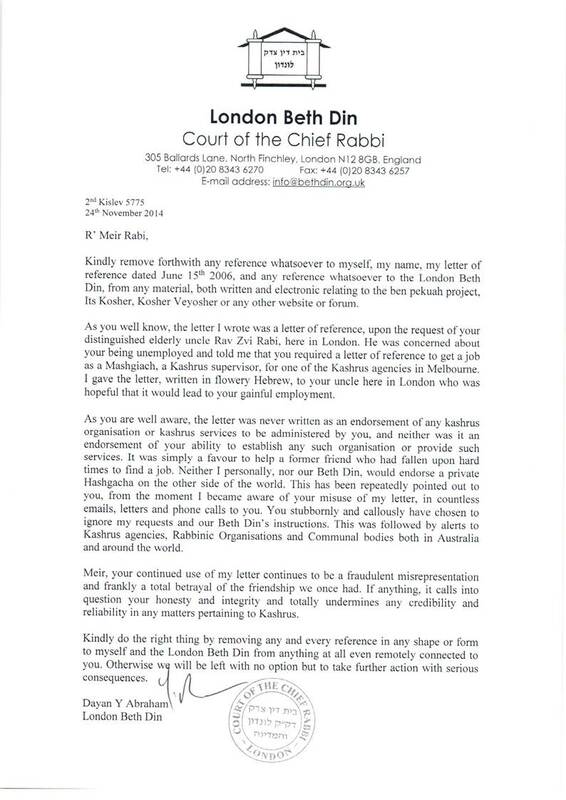 Nothing I can write from a second or third hand indirect ‘knowledge’ can do justice to the legacy of ‘the Rav of Rabonim’. 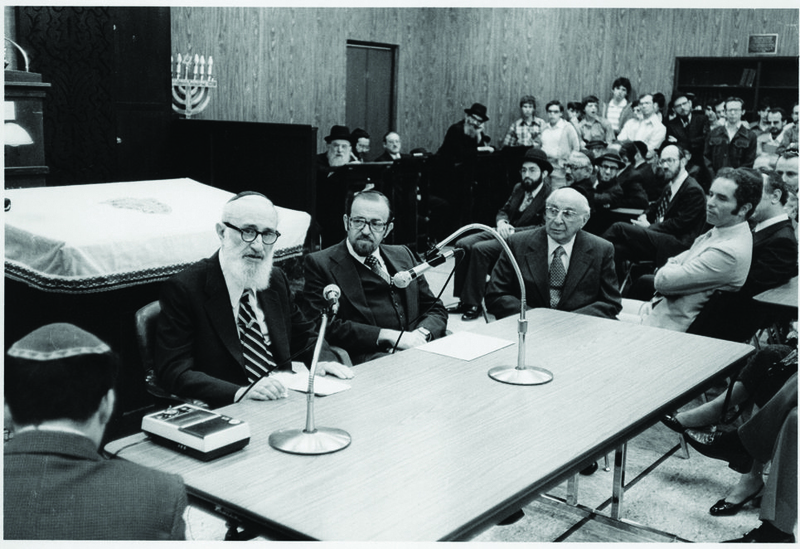 I highly recommend this discussion Chaired by Rabbi Brander, including three prime and great Talmidim, מורי ורבי ר׳ Rav Hershel Schachter, Rav Menachem Genack and Rav Mayer Twerski, one of the Rav’s auspicious grandsons. The parent link is here.